Amanda is the Kidzone Volunteer Coordinator and has been working in this position since the summer of 2016. Amanda is married and has four wonderful children. 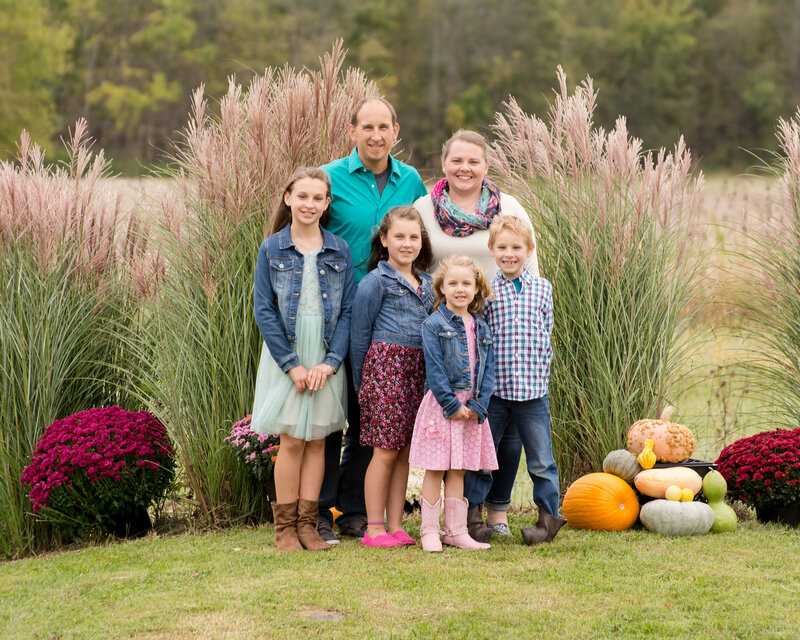 Her husband Harry along with their children Lily, Adalie, Eli and Maggie have been attending Antioch since the spring of 2011. Amanda and her family love being involved in the children’s ministry at Antioch and seeing the Lord move and work through the ministry to bring new kiddos into His kingdom. Amanda homeschools their children and also teaches at the local Classical Conversations campus they attend. The Applegates love spending time with family and friends and especially love hiking and being outdoors.